A flat car/vehicle battery is the most common cause of breakdowns and there is little or no sign before it fails you. 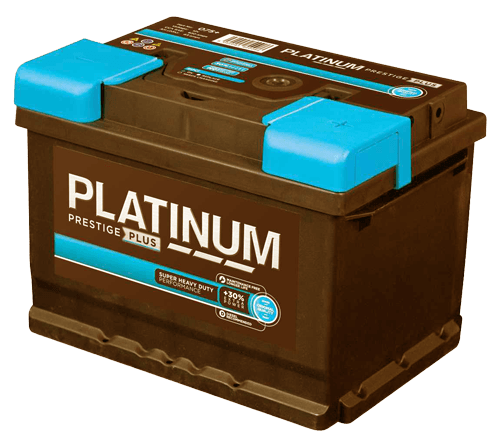 Your battery ages especially in colder conditions make sure you have it checked regular to give you an idea of its condition the average life of a car battery is 5 years. At P.A. Brown Mobile Tyres Norwich we offer a wide range of batteries to suit all budgets and with FREE mobile fitting making sure you'll soon be on your way again. The most common reasons for a flat battery are people leaving their lights on, or doing short journeys this means the battery doesn't have time to recharge itself batteries generally don't fail they just ware out. This is more noticeable in winter as your vehicle will be harder to start if your vehicle is turning over slower than normal then these are signs that your battery is on its way out, so if you are in Norwich Norfolk please give us a call and we will be happy to advise you on any issues or concerns you may have.